Ubtan, The years old remedy to enhance your beauty. Beauty regimes are never complete with a proper whole skin care as your face is always the first that is noticed and to make it memorable you need to go a little beyond the normal routine skin treatments. The age of selfies and scrutiny is truly upon us. With the need of being flawless every minute of the day, we often get attracted by the glimmer of the advertised products. Thus, we forget that the regular use of chemicals harm us in a much wider and scary way than we have ever thought of. This particular legacy of Ubtan has been followed from the times of the beautiful queens and princesses. A trusted and efficient method of maintaining that beauty in spite of the daily dust and pollution. Ubtan not only helps you in getting your complexion lightened up but also helps preventing the other skin problems like whiteheads, pimples, blackheads, etc. Ubtan lightens the complexion and makes the skin bright and glowy. It opens the skin pores and exfoliates the skin. 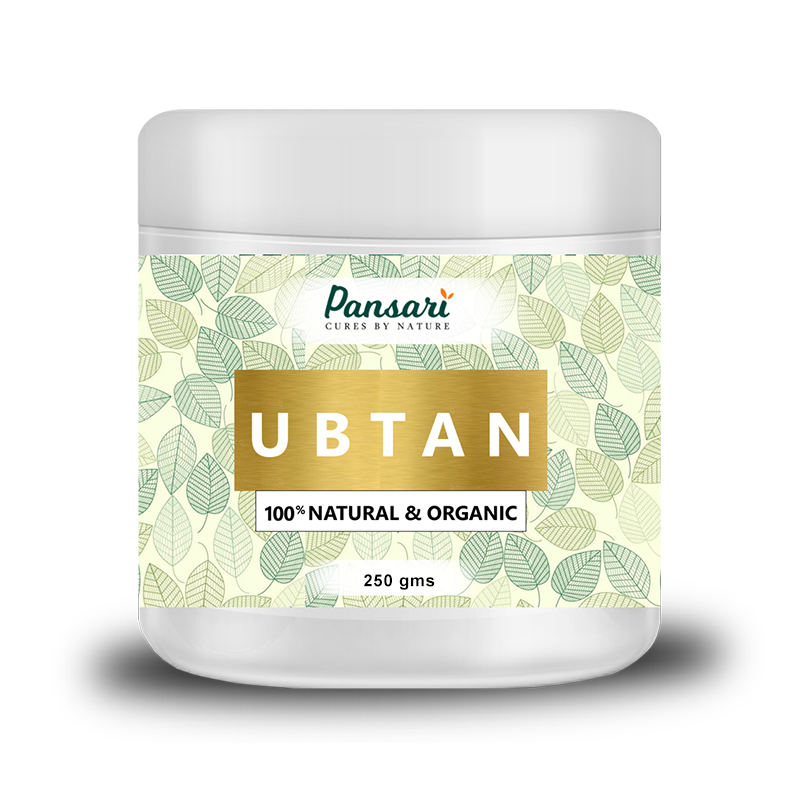 Ubtan being a natural substance can reduce the marks, spots, and blemishes with no side effects. Thus, usage of ubtan is done from almost a month before the wedding. With no side effects and different compositions, this natural remedy can give you the pre-wedding glow that you have been craving so badly. As mentioned above, ubtan is made from completely natural and nutrient rich ingredients. It is manufactured from the natural products such as Besan, sandalwood powder, Turmeric and lemon, etc. Besan or gram flour can be used to exfoliate the skin and thus remove all the dark patches and blackheads. Sandalwood can be used to soothe the skin and remove the heat. One of the major concerns of any woman would be that faded wrinkle on her face. Ubtan is known for its anti-aging properties too. Most of the anti-aging creme available in the market consists of high amount of chemicals and are very harmful if used on a daily basis. Homemade ubtan thus have many desirable properties. Pansari’s Special beauty section will give you a wide range for the perfect selection of our ubtans to match your skin and requirement. Add 10 drops of Jasmine Oil (Roghan Chambeli) and Rose water as required to make a fine paste. Rub on your face with gentle circular motions for at least 15 minutes (You can use this all over your body as well). Wash it off properly using cold water. Use it daily for 15 minutes before going to bathe.